Nitro College is a leading information resource for student loans, scholarships, and overall education financing. American college students and their families are increasingly faced with rising tuition costs and complex financial planning needs to pay for college. Nitro helps students and families understand their financial options and find the best lenders for their needs. Nitro College operates primarily as an educational resource but generates revenue through referral relationships with some of America’s largest student loan banks. When a user clicks from Nitro to a lender and becomes a customer of that lender, Nitro receives a commission. OpenMoves supported Nitro’s marketing team by providing PPC management services on Facebook and AdWords. This was a challenging and unique effort, made complex by multiple rapid strategy changes, a complex analytics environment, intense seasonality, and a highly competitive landscape. 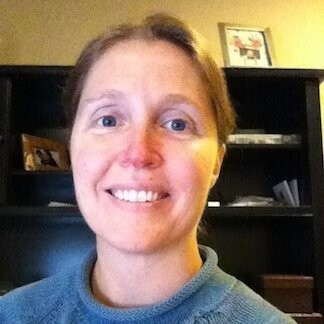 Many OpenMoves clients have straightforward, traditional, and easily measurable business goals. For example, an ecommerce website with a goal of more revenue, measurable easily through analytics tools. Changing Conversion Goals. Our initial assumption with Nitro was that PPC would aim to generate email address signups, which would then be marketed to through an automated email series and ultimately lead to clicks to lender partner websites. However, a few months into the effort it was determined that it would be more efficient to simply have PPC try to create lender clicks directly and skip the email step. This resulted in a total change of landing pages, conversion metrics, goals and targets, and more. Major Media Mix Changes. In early planning with Nitro, we assumed that Facebook and Instagram would be the only affordable channels for Nitro’s goals, and that AdWords would play only a supporting role. As the program developed, we found that in many cases AdWords media was equally effective as Facebook, and the channel split moved from just 10% AdWords to roughly 50%. Measurement Challenges. Nitro’s business outcomes ultimately relied on conversions happening on 3rd party websites: the partner banks and applications that were actually submitted. These actions were not measurable through typical web analytics tools and tags. Nitro took the lead in developing a measurement system that could track success beyond the outbound click, and the resulting data lead to needs for fast PPC changes – for example, a move to greatly preferring Desktop media over Mobile. Unlike the rapid ups and downs of AdWords, Facebook advertising has a been a reliable source of efficient conversions for Nitro since the project’s beginning. 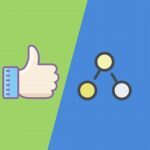 That said, the Facebook strategy has also evolved substantially over time and leaned on a few key levers to deliver continued success. Fanatical Audience Testing and Optimization. 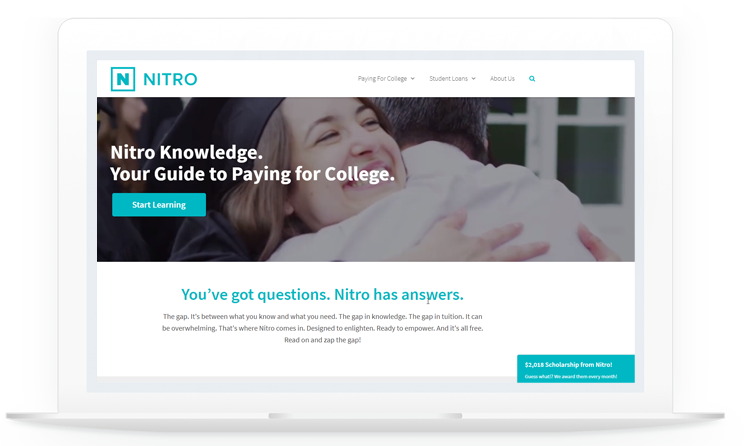 The Nitro audience is a complex blend of demographics, interests and income levels seeking information about student loans and college in general. There were many factors to test including the best ages, relevant interests, locations, income, and more. We leaned frequently on lookalike lists and tested many variations of underlying data to find the most relevant and engaged audience based on CTR and conversion rates. Ultimately we’ve tested almost 700 audience variants for Nitro using lookalikes, interests, remarketing audiences, and more. In-House Video Production. We tested hundreds of creative variants for Nitro in standard banners, carousels, and more – but we found that video often generated the most audience engagement and CTR. OpenMoves produced 2 unique videos for Nitro using relevant video footage and copy designed to express the Nitro mission of helping students afford their college education. Managing Placements. Like AdWords, it was determined through an aggressive analytics effort that desktop media was most efficient for generating conversions. On Facebook however, buying only desktop traffic is a challenge as most impressions on Facebook are mobile. Moving most of the media to desktop meant a rapid loss of scale and a rising CPM, as well as overall challenges in meeting daily spend targets. 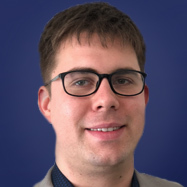 To overcome the loss of mobile media, OpenMoves had to implement a fast expansion of audiences and frequent changes to Facebook bidding strategy to force delivery at an efficient cost. At the project’s outset, we’d imagined that AdWords search clicks would be too expensive to meet Nitro’s needs. 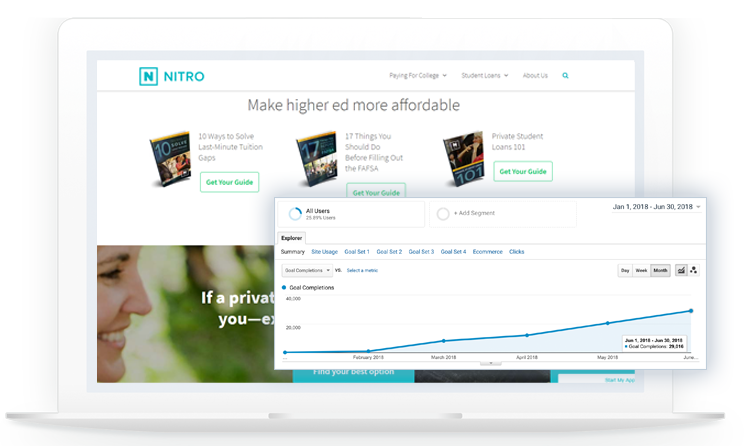 Typical “student loan” clicks are $10+ each, where Nitro needed conversions for well under $10. However, over time we found ways to buy converting clicks at a major discount. Leaning on Smart Bidding. One advantage Nitro had was significant conversion data, since in effect a conversion for Nitro was simply a button click. Through a clever analytics implementation, AdWords was able to accurately track useful button clicks and count them as conversions. Thus, Smart Bidding aiming at a target CPA had very substantial data to use for algorithmic optimization. Going Broad on Search Terms. Nitro’s target cost per conversion would not have supported tighter-match keywords competing for obvious terms. Instead, AdWords relied on broad match terms themed loosely in relevant AdGroups. 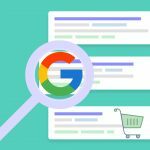 Rather than just aiming at obvious and expensive queries, we could buy searches from users that were clearly researching loans but just in less common language. Combined with CPA bidding, we were buying great media at a big discount. Scaling While Keeping Low Positions. Nitro was never an advertiser gunning for position 1.0. Rather, we needed the savings generated by the lowest positions possible. This was easy to do when budgets were small, but challenging while scaling. By leveraging Google’s automated budget + bid suggestions, and careful daily review of cost, conversions and CPL, we were able to scale by 10X while still ranking in positions 3.X. Nitro was an interesting example of a unique client with a fast-moving team and rapidly changing goals supported by PPC. OpenMoves was excited to support Nitro as they developed their analytics and strategies internally and ultimately, we were able to map a complex business environment into a winning PPC system. To learn more about our PPC management services and strategies for education and financial services marketers, please contact us today.